Herb had too much to drink at the office New Year’s party, and when he woke up the next morning his head felt ready to explode. He could recall almost nothing of the previous night, and he dreaded the thought of facing his wife, who he suspected would have a few choice words for him. Your breakfast is on the stove. Brooke said she would do the dishes and clean up the kitchen, so you can just relax and take it easy. I’ve gone out to buy groceries so I can make your favorite supper tonight. p.s. I’m going to stop at the smoke shop on the way home and pick up a box of your favorite cigars. I love you, darling! Thank you for being a part of our community here on WordPress, Twitter and Facebook. Thank you for making the world a better home for our voiceless friends. Thank you for raising awareness for wolves and wildlife. Thank you for standing up for our forests and public lands. Thank you for demanding change. Thank you for fighting for our wolves! 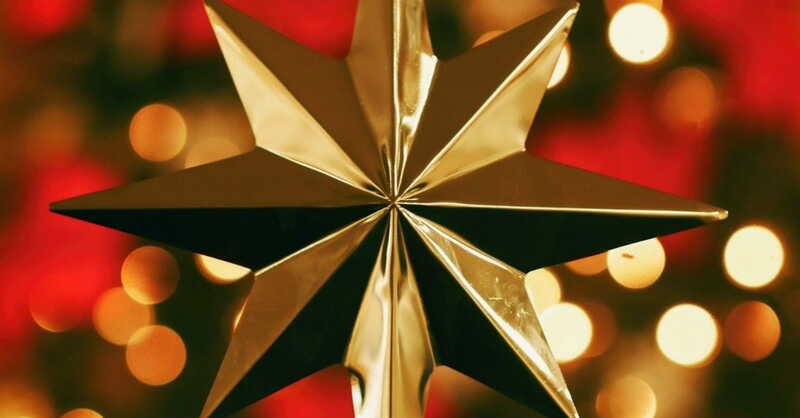 Our gift to you: Mp4 Christmas ecards, yours to download and use as you like with our compliments! Each card is an In the Shadow of the Wolf original from our Christmas greeting card selection. To view, share or download our ecards simply tap on each image below. 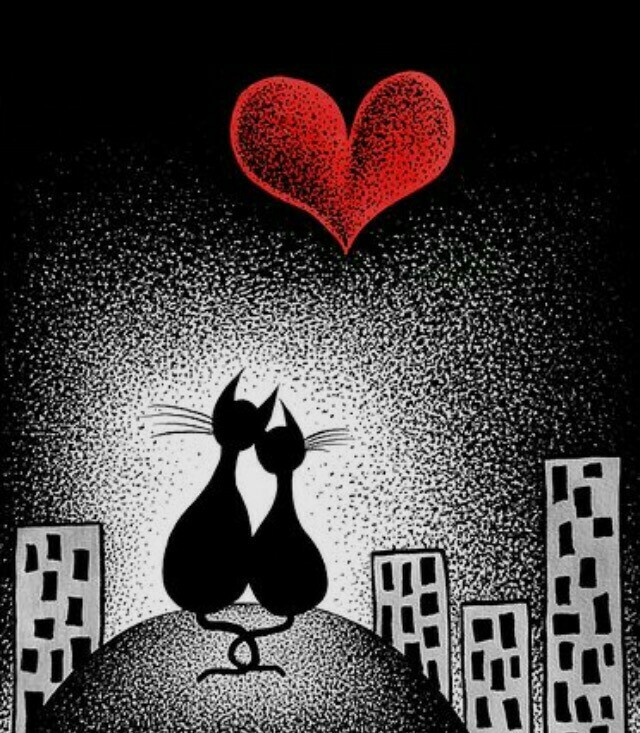 May 2019 be the year compassion, kindness, peace, and love be felt by all creatures on earth. Christmas is so full of wonder, meaning and tradition. But, where did all these things that we now call “Christmas” come from? Let’s briefly sketch the origin and development of what we now celebrate as Christ’s birth. 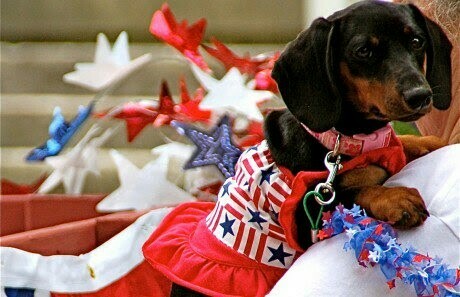 Independence Day is a time of celebration, but the Fourth of July firework displays can be extremely stressful for pets. The crackling booms in the sky make dogs and cats anxious and many will pace, whimper, hide or even become aggressive from the stress. Activity is a great way to manage stress, as it reduces tension and pumps up endorphins (mood enhancers). 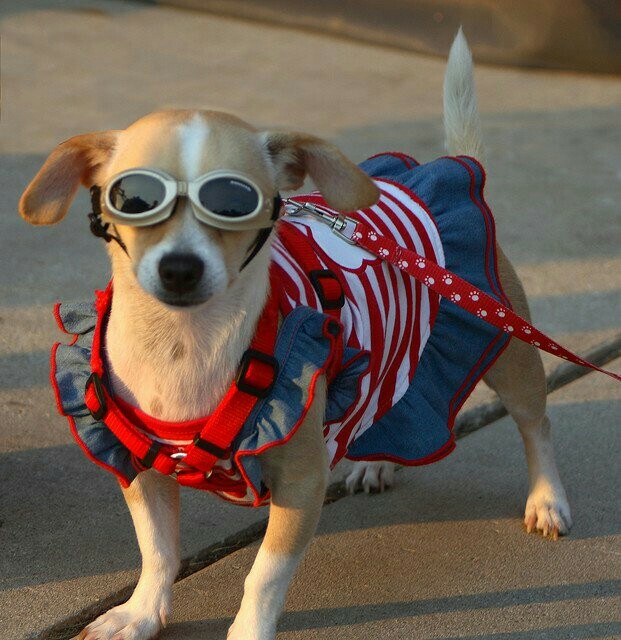 Exercising your pet a few hours before the fireworks begin can help to settle them down at night. While the amount of exercise a dog needs will vary with age and breed, a brisk walk around the neighborhood will benefit most pooches. For added intensity, try active games like fetch, tug or Frisbee. Cats need exercise too, and interactive toys like “Da Bird” (feathers tied to a pole with string) can provide a nice workout. 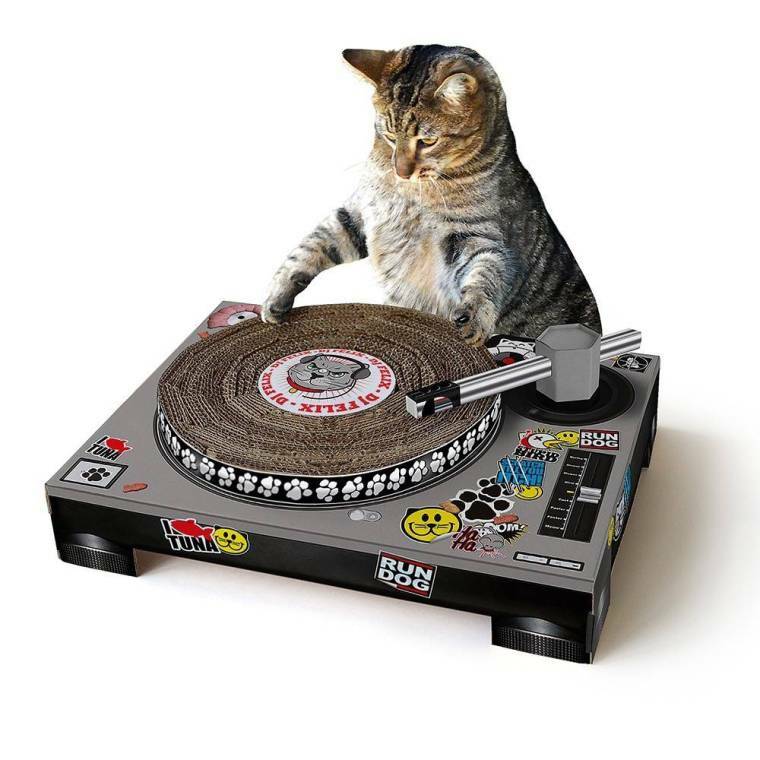 Most cats also love to pounce on toys filled with catnip or chase a laser light around the room. Based on the idea of swaddling an infant to provide comfort, the ThunderShirt is a unique fabric wrap that applies a gentle, constant pressure on a pet’s torso. Available in a variety of sizes for both dogs and cats, the ThunderShirt has been shown to reduce anxiety in approximately 80 percent of pets who wear it. 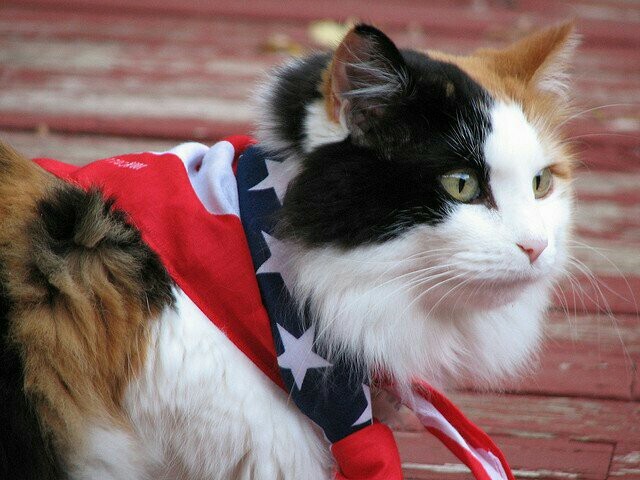 You can find the product in most pet stores throughout the United States and Canada. Pheromones are natural chemicals that animals secrete, that make them feel safe and relaxed. Comfort Zone with D.A.P. for dogs and Feliway for cats are products containing synthetic pheromones designed to mimic these soothing scents. Found in most pet supply stores as a spray, scented collar or a diffuser that can be plugged into a wall outlet, these synthetic pheromones are reported to be safe and have no effect on humans. A national BARD research study showed that classical music with a slow tempo (50-60 beats per minute) and very simple arrangements, such as a solo piano piece, significantly lowered stress levels in animals. There are many CDs and downloadable music collections created specifically to relax pets, such as the “Through A Dog’s Ear” music series. Many pet stores carry supplements containing herbs that reduce anxiety, such as Lavender, Valerian Root, Passion Flower and Chamomile. Flower essences are diluted extracts from plants thought to have calming properties. One of the more common brands, Rescue Remedy for Pets, is available at many pet and health food stores. A few drops can be added to the water bowl to help relax a nervous dog or cat, always be sure to check with your veterinarian before administering these remedies to ensure it’s okay for your individual pet. Animals pick up on our moods, so if you’re tense, your pet could be too. A recent behavioral study concluded that human emotions can be contagious to dogs, and a dog’s behavior could be influenced by their humans’ stress level. So if you stay cool, it will help relax your pet as well. 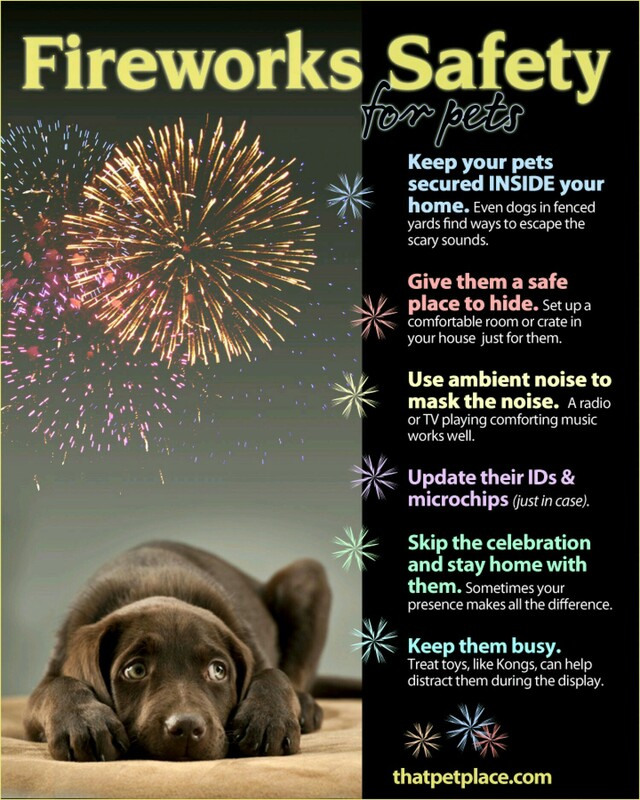 Lowering your pet’s stress level during the firework display will mean a happier and more peaceful holiday for you too! 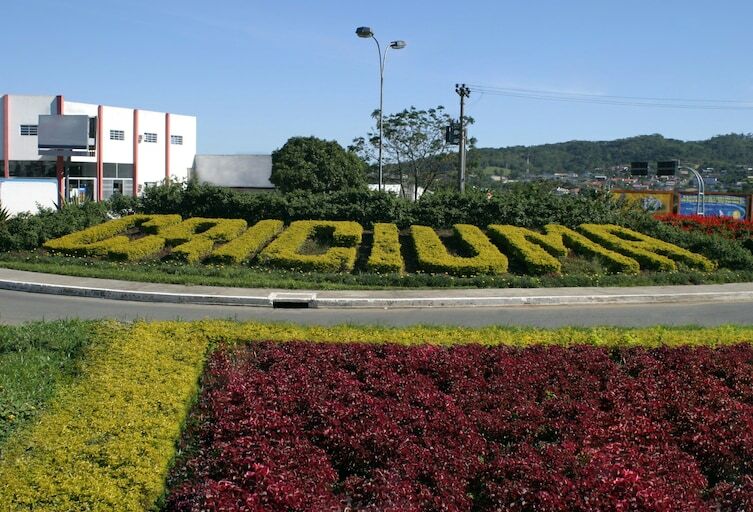 In 2008, the town of Circuma in Brazil set up there nativity scene. During the holiday season, we find ourselves looking for small miracles to get us in the Christmas spirit. 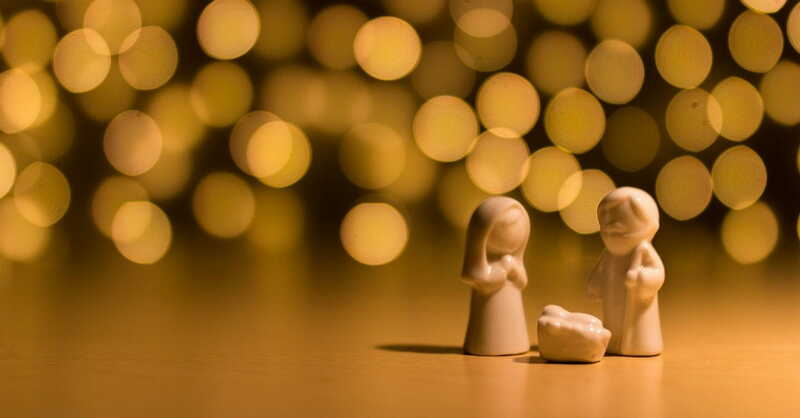 It doesn’t have to be anything big — just something to remind us and reassure us that the spirit of the season is with us, especially when we may be feeling lonely. One Christmas, a nativity scene went up. There was Mary, Joseph, and the baby Jesus. But this one year, there was an extra addition to the scene. 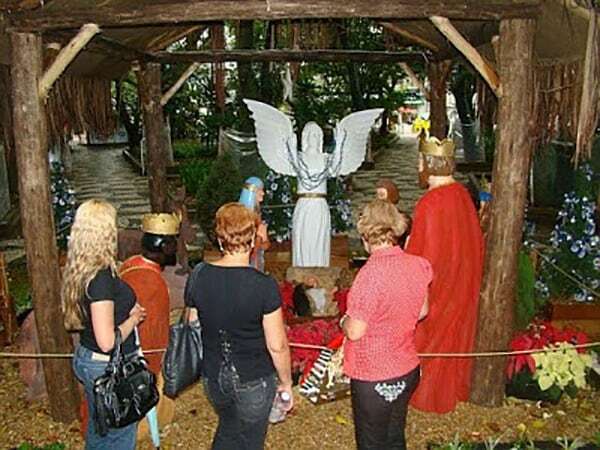 It was something people didn’t know they needed, but once they saw it, it encouraged them to be more compassionate and loving during Christmas and every other day of the year. 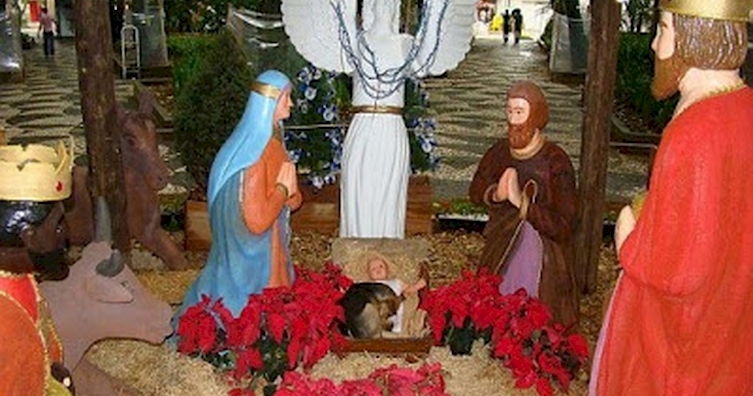 When people gathered around, they noticed something sleeping in the manger. 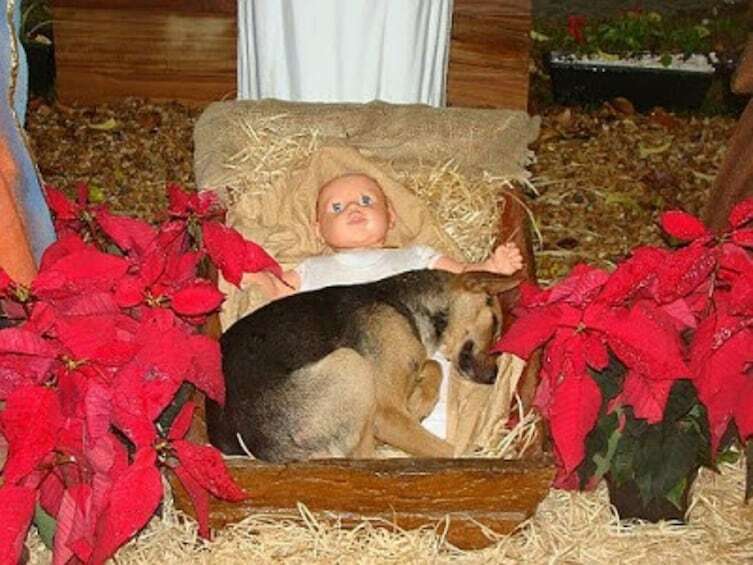 Right next to the baby Jesus was a sleeping German Shepherd puppy. But every visitor was overcome with joy and love when they saw him snuggled up. 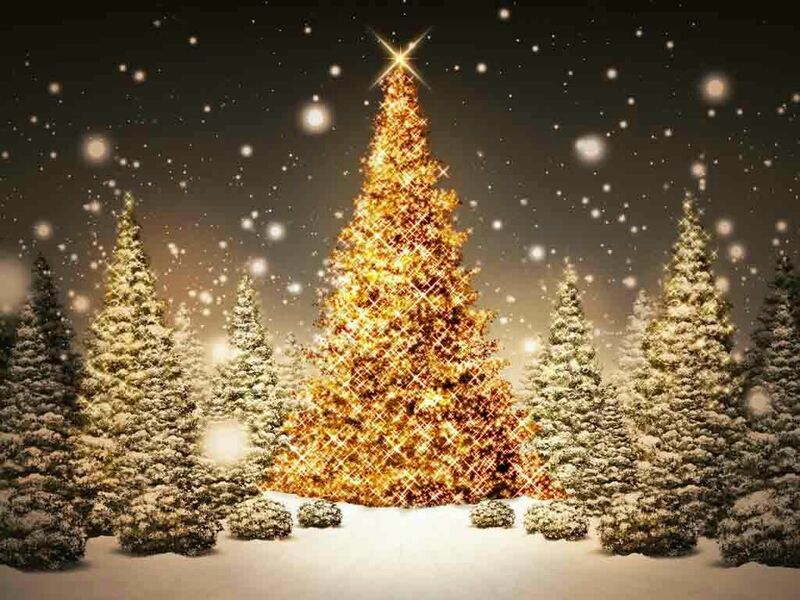 Wishing you all joy and love this holiday season…. WildCare’s Wildlife Hospital treats nearly 4,000 ill, injured and orphaned wild animal patients from over 200 species every year. In our hospital, we see too many animals injured in avoidable ways, including animals admitted with injuries and issues resulting from the holidays. Below are three easy ways you can keep the holidays safe for wildlife! Although it may be tempting to share your carbohydrate-rich treats with the animals like ducks or other animals that enjoy them so much, you’re not helping the animals by feeding them. Like human children offered candy instead of vegetables, birds that eat bread fill up on calories with no nutritional benefit. This leads to obesity (in birds too! ), and poor nutrition that can cause potentially-fatal metabolic health problems. You have been chosen to receive the blessing of the Snow Fairy. May YOU be blessed by his good deeds…..
to receive your one year blessing…. CARY, N.C. — A North Carolina family’s Halloween display is catching a lot of attention. WTVD-TV reported that the Lowe family built the extensive display, complete with synchronized “spooky” music to go with the light show. The show runs from 6:30 p.m. to 10 p.m. at the corner of Billingrath Turn Lane and Burgwin Wright Way in the Tatton Place subdivision in Cary. The family asks that anyone who wants to drive by the display do so on Thursday or Saturday only, since they want to keep the streets clear and safe for kids on Halloween night. Meanwhile, you can enjoy the video on YouTube.